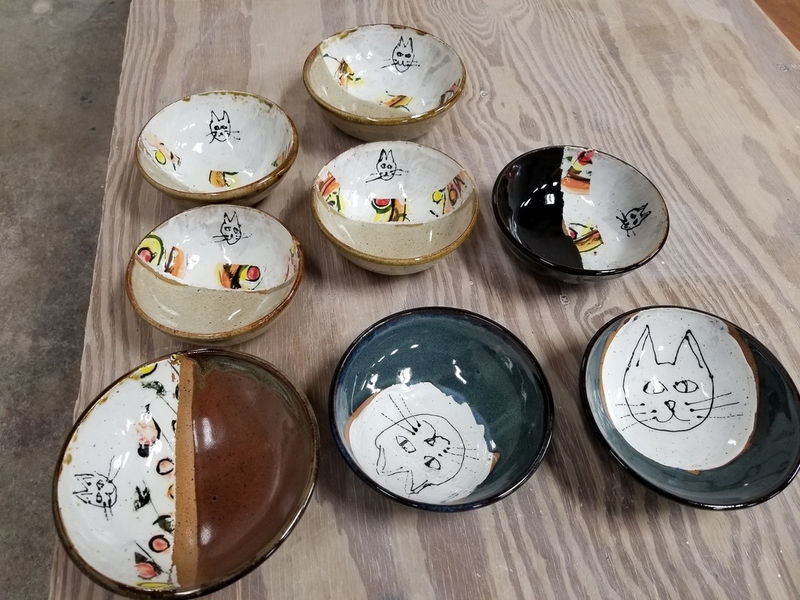 Wednesday I got the first batch of Empty Bowls back from the kiln. I thought they came out pretty well. Now to get the rest of them done. I also did some slip transfer work on another batch. "Laughter is the closest thing to the grace of God." 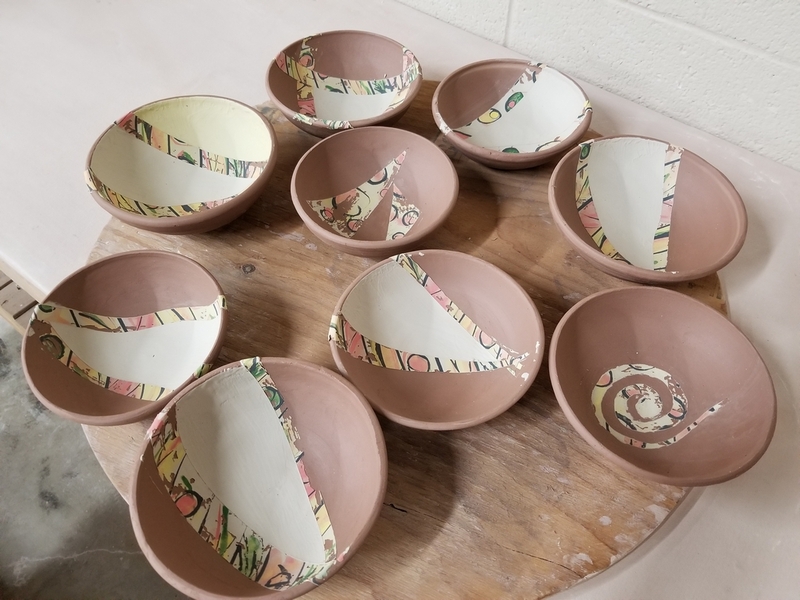 "Making pottery should not be like climbing a mountain, it should be more like walking down a hill in a pleasant breeze." I am a husband, dad, cook, part-time potter, and full-time computer consultant depending on the current day/hour. I've Finally reached the Dark side of the moon!